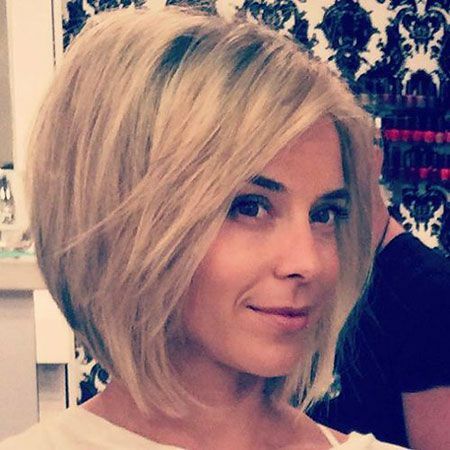 Wanna see the easy and trending short hairstyle ideas that you can try? 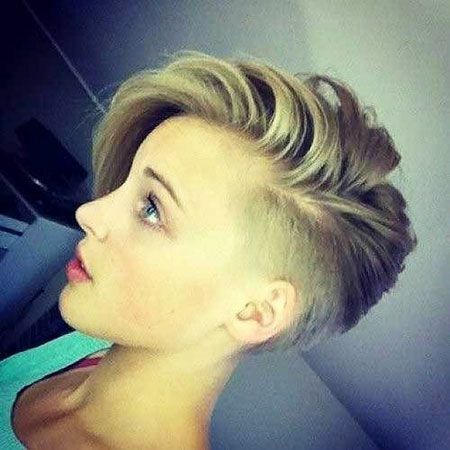 We have collected the latest short hair ideas that you will love immediately! Here is really simple yet cute and stylish hairstyle idea for girls who want to style their short bob in a half updo style. 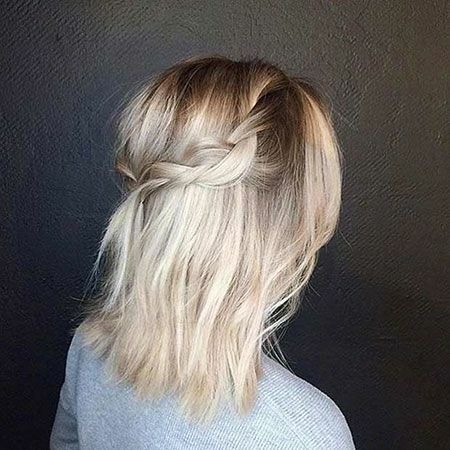 If you are looking for a cute hairdo to get your hair out of your face nicely, this braided hairstyle would be a good idea. Here is another cute and easy updo hairstyle idea for bob hair, just separate your hair into 3 pieces then twist and secure them into buns. Simple wavy hairstyles are very popular women of different ages, this side parted dark bob hairstyle is styled into natural waves that add a really nice style to her look. You can give a nice style to your bob haircut by adding long side bangs, this way you can emphasize your facial features too.